Apparently it won’t be a balls-out action shooter, but that’s probably good considering the fiasco that was Aliens: Colonial Marines is still fresh in the mind of many a pissed-off gamer. Instead, the game will mix the action with stealth and horror elements — Isolation is said to be taking its cues from games such as BioShock and Dishonored, both good things to be inspired by, IMHO. You, as Amanda, spend most if not all of the game on a single space station, according to our source. There’s only one alien for ‘most’ of the game, our source said; you’ll mostly be shooting through ‘clones and soldiers.’ Vents, lockers, and melee weapons are a big part of Isolation, our source said, and the game is heavily inspired by the first Alien movie. Will she take after her badass mother? The notion of focusing on Amanda is intriguing as well. We know next to nothing about her, which leaves plenty of room to spin an exciting tale. 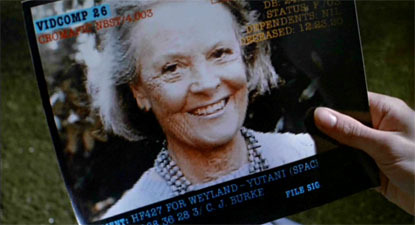 Perhaps Amanda went looking for clues as to her mother’s fate after Ripley went missing and presumed dead. Who knows where that sort of investigation would take her? It’s also worth noting that clones played a major part of the plot in Alien: Resurrection. 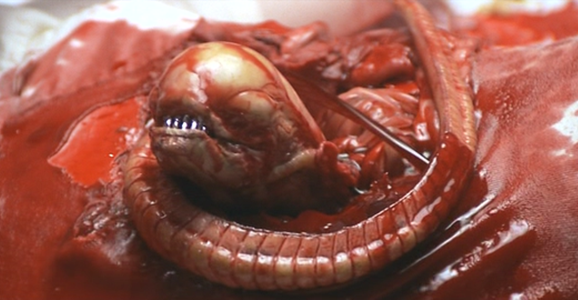 That movie unfolded long after Amanda died, however, so presumably Ripley clones won’t be a factor in Isolation. Of course, there was a time when Aliens: Colonial Marines looked to have all the promise in the world. The notion of an in-canon game sequel to Aliens was enough to spark the interest of die-hard fans of the franchise everywhere. Several delays and a developer change later and we got a game almost universally panned by critics and a spectacular waste of a good idea. Hopefully, Alien: Isolation will prove that you can still make a top-tier Alien game, so long as you have the right talent and the right approach. Fingers crossed that Isolation will prove to have both. Alien: Isolation has yet to be officially announced, but Kotaku’s sources suggest it will release on both current- and next-gen consoles sometime in 2014.